First LEED Gold Certified Building in Carlsbad Village. 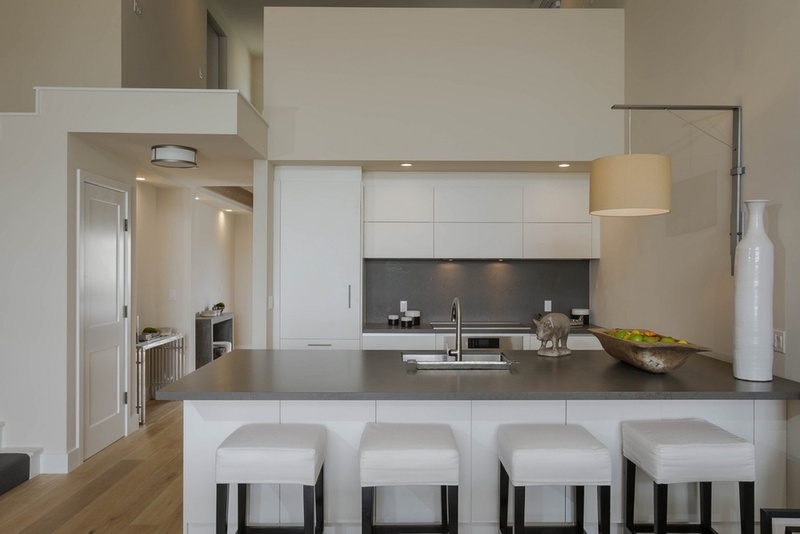 Railyard Lofts represents an inspired vision for Urban Luxury Living. 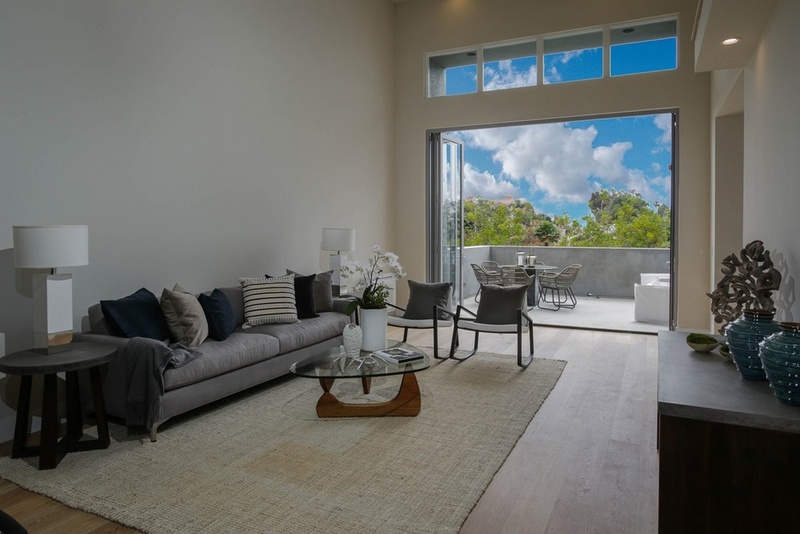 Prime Carlsbad Village location with expansive feeling of New York to create spaces that are unparalleled along the coast. Fine custom home amenities masterfully delivered in a super energy efficient package. Features include European Kitchens by Goldreif of Austria "Pure Collection", 10' La Cantina folding wall systems, large outdoor decks, 17' ceilings, Provenza white oak hardwood floors, Karastan contract woven carpets, Bosch Benchmark Appliances, Robern M Series Medicine Cabinets, heated floor in Master Bathrooms, large spa sized master shower, Japanese soaking tub, two parking spaces, and large private storage areas. Leave your car behind. Walk to the farmers market, the beach, restaurants, shops or a live show.